All the noise being made in the world of cutting edge TVs right now is from the marvel that is the Samsung UE65JS9500 65 inch SUHD model. 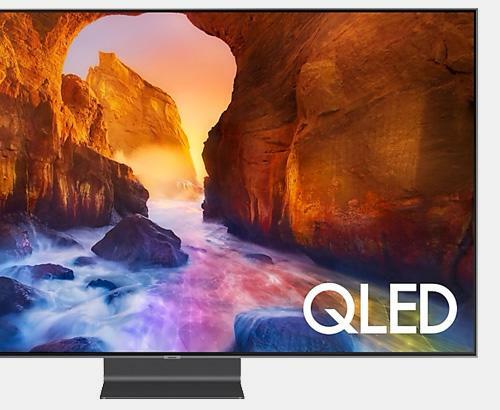 With its 4k Ultra HD curved screen picture, you get an amazing immersive visual experience every time you turn it on. 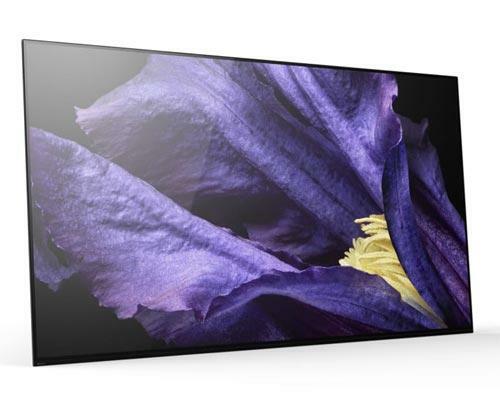 This fantastic piece of equipment is also 3D enabled and its bezel design will dominate any room. Calling this TV High Definition doesn’t tell the whole story, as its definition is around 4 times that of a conventional HD TV. State of the art nanocrystal technology enhances details of colour, contrast and sharpness to hitherto unseen levels. This unit is so intelligent that it doesn’t need the best content to give you amazing picture quality. The tech inside upscales any content from a lower quality source and adjusts its settings to convert that picture to optimum levels. The tech inside doesn’t stop there either. Precision Black Pro and Peak Illuminator technologies contained within makes your colours brilliant and your blacks a truer black. Amazingly, efficient and intelligent. Peak Illuminator tech uses the energy from unlit pixels to make the lit pixels brighter, meaning you can enjoy a brilliant picture without increasing the size of your carbon footprint. Precision Black Pro tech conversely delivers the darkest of deep shades, producing dazzling sharpness of contrast alongside the purest whites available. It wasn’t so long ago that a curved screen was old hat and that a flatter screen was the way forward. The difference now is that curved screen isn’t what it was. TVs used to be convex and ‘bulge’ out towards the viewer. Now they are concave and the result is a shorter distance between you and the corners of the screen, meaning you are ‘sucked into’ an immersive experience. You may feel literally surrounded by the movie you are watching. A state of the art processor allows the user to experience the best available high speed gaming and internet browsing.Streaming providers such as Netflix and Amazon Prime are accessible via the JS9500, and this is only the beginning. This marketplace will grow and grow, especially now as the traditional ‘video shop’ enterprises have largely died out. 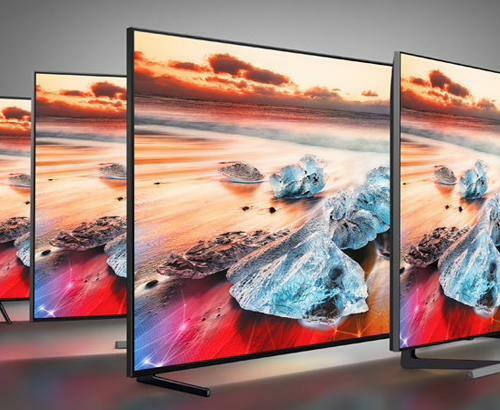 Whatever your motives for spending out on this incredible TV, you won’t be disappointed and as one of the most ‘futureproofed’ ever made, you will never feel like you are being left behind. Pop into Simply Electricals today and you can see what all the fuss is about. If you want to see this product in the flesh then it is on display at our Rawtenstall branch.